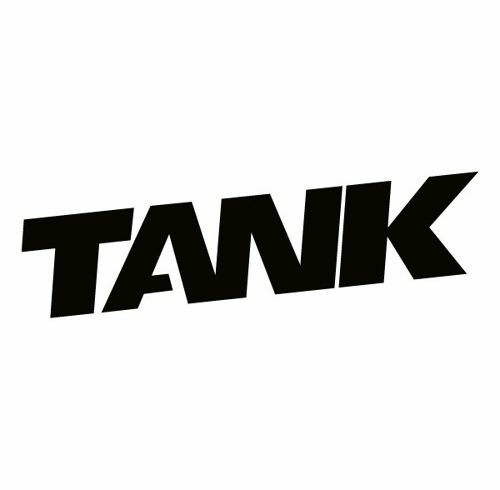 Tank has a vacancy for a full-time social media editor to join its editorial team. Since the magazine started in 1998, Tank has remained dedicated to the printed form, producing a quarterly publication of arts, fashion, politics, science and literature. 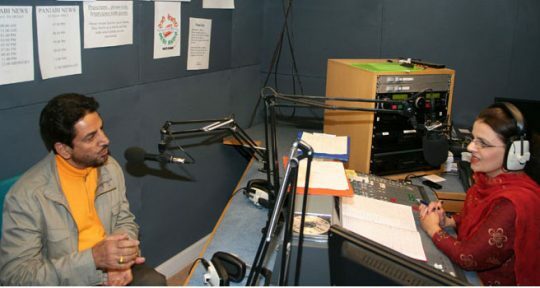 As we advance our digital output we are looking for someone to join us in developing and managing Tank’s social media channels, podcast, newsletter and online content. It’s a chance to work with us to think about, shape and develop the way that people engage with our print magazine. As part of the editorial team, the social media editor will have the chance to work on both our print and online editions, oversee the maintenance and repurposing of the web archive, as well as produce and edit our fortnightly podcast. The ideal candidate has an intuitive understanding of social media and innovative ideas about how to use it. They should have an instinct for what people want to read and an ability to think strategically about designing content and building audience. They should be widely read and curious, with strong writing and editing skills and a willingness to work across a variety of different projects.